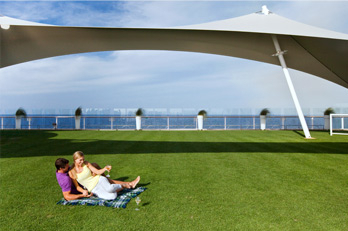 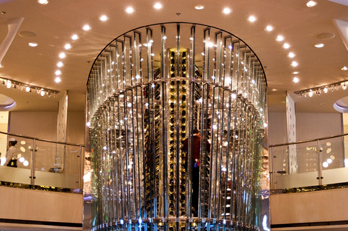 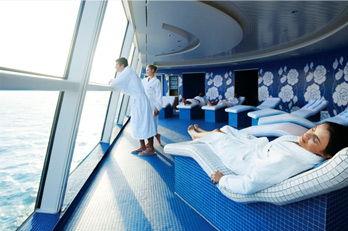 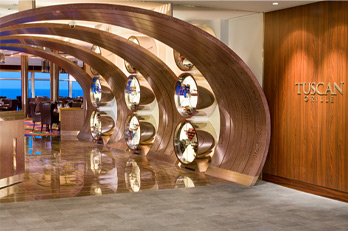 7 night cruise sailing from Miami aboard the Celebrity Equinox. 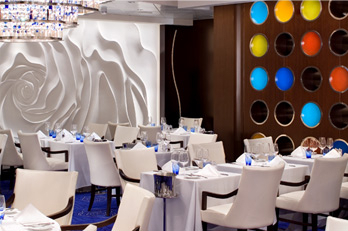 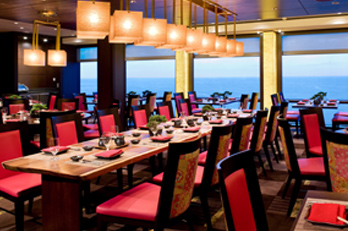 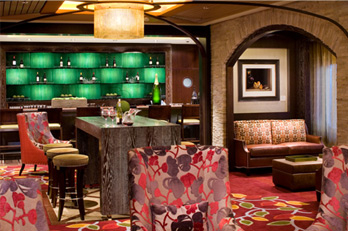 10 night cruise sailing from Fort Lauderdale aboard the Celebrity Equinox. 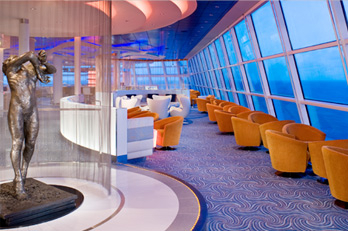 11 night cruise sailing from Fort Lauderdale aboard the Celebrity Equinox. 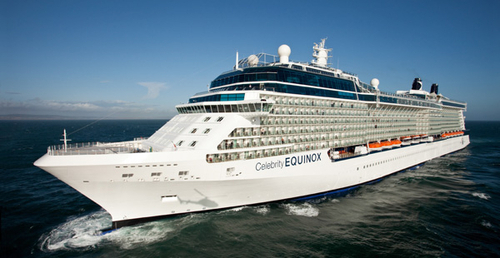 7 night cruise sailing from Fort Lauderdale aboard the Celebrity Equinox.